January 16, 2018 – (Palm Springs, CA) – HARDCAR Distribution is proud to announce the hiring of Veteran Liaison, Aaron Augustus. The company is led by a dynamic team of United States Armed Forces Veterans who have served in all levels of the military. This team of leaders takes serious pride in employing trained Veterans who ensure the safety of their client’s products while maintaining excellence and compliance throughout their work. Their latest addition, Mr. Aaron Augustus, served in the U.S. Army as a Combat Engineer, Team Leader Sergeant. Augustus is leading all efforts in seeking out the most highly trained and hyper-alert individuals, giving HARDCAR clients comfort knowing their products and facilities are safe. Augustus also founded the Veterans Cannabis Group in 2016 to educate, support, network and be a resource for the United States Veterans who use medical cannabis. 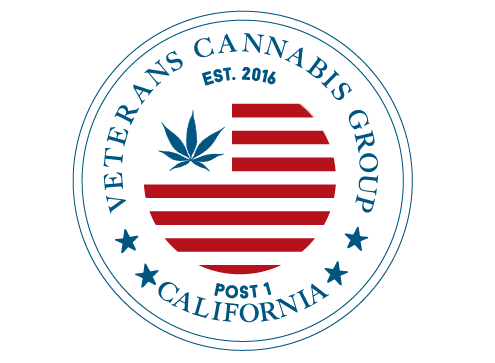 He encourages the veteran community and cannabis industry to work together and hire veterans to protect and transport medical cannabis. As the largest armored distribution company in the industry, HARDCAR also has the right producers, manufacturers, testing labs, and networks to open storefronts, bringing their client’s product to market so they don’t miss the right market opportunities. They move the largest volumes of cannabis in the state of California and maintain a continued focus on adding value to their customers, while always keeping an eye on compliance, proving that’s why they’re an industry leader. HARDCAR strongly believes their employees are the backbone of the company, which is why they provide extremely competitive wages and exclusive access to their specialized training courses. The company is poised for serious growth as the cannabis industry continues to explode throughout the United States, which means growing opportunities for career advancement.